The beautiful Addison luxury condominium development is located right on the sand with spectacular view of the Atlantic Ocean in Boca Raton, Florida. 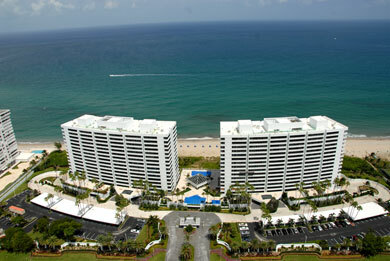 The Addison features two buildings with 169 apartments showcasing breathtaking ocean views. The Addison is a full service valet and concierge building with a residents only café bar with beach service. The Addison is the only building in the area to offer an onsite café.